Food is important, especially on your wedding day. 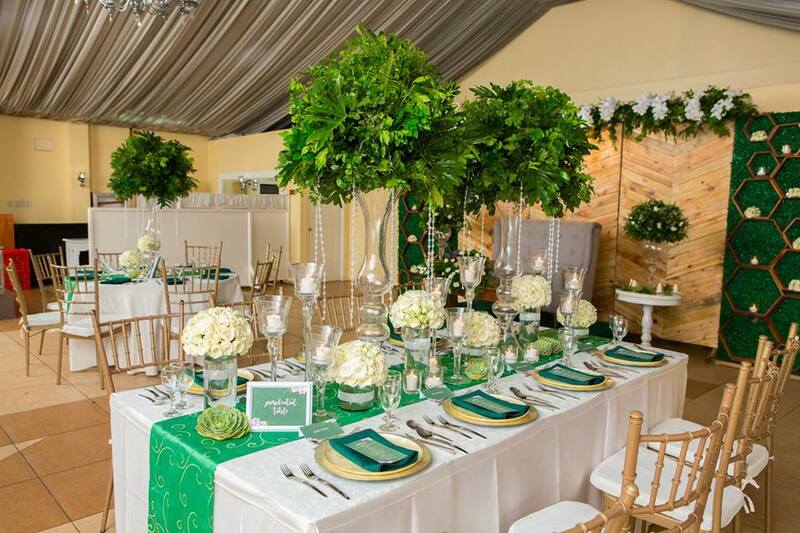 In fact, it is so big deal that it can either make or break your wedding celebration. With this, it’s best to choose your caterer properly. You need to make sure you’re working with a catering company that’s reliable and easy to deal with. 1. Attend Grand food tasting events. 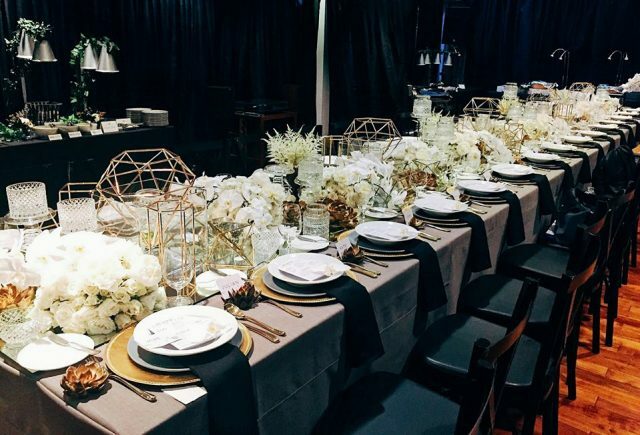 Reputable catering service providers usually hold grand food tasting events, where you can try the different dishes they offer. 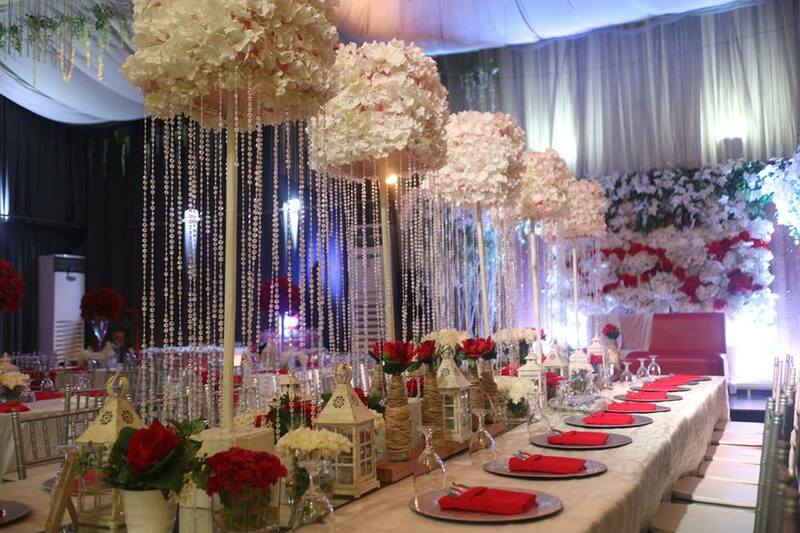 Event styling is also provided, so you can see the inclusions in their wedding packages. You can also talk to these catering company’s representatives, which is perfect if you have questions to ask. Bridal fairs are awesome. They gather different wedding suppliers under one roof, making shopping a lot easier for couples. Actual samples and setups are also provided most of the time. 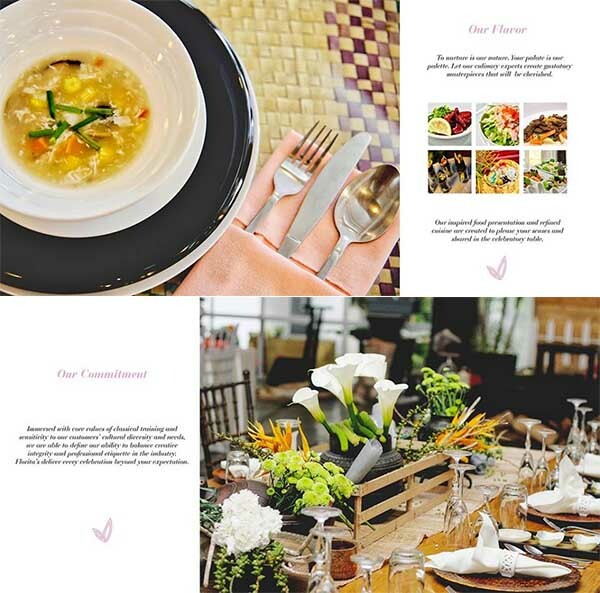 So if you wish to know more about caterers, you better visit their booths during bridal fairs, too. This way, you can get to know more about them and their services. Online reviews usually provide a lot of information about who offers good service and who doesn’t. These reviewers can also give you practical tips on which specific services to take advantage of and which ones to avoid. But of course, you have to be very careful when reading online reviews. Learn how to filter them out and disregard those that aren’t really helping. 4. Check their online profiles. Yes, don’t forget to check caterers’ online profiles, apart from their Facebook pages. 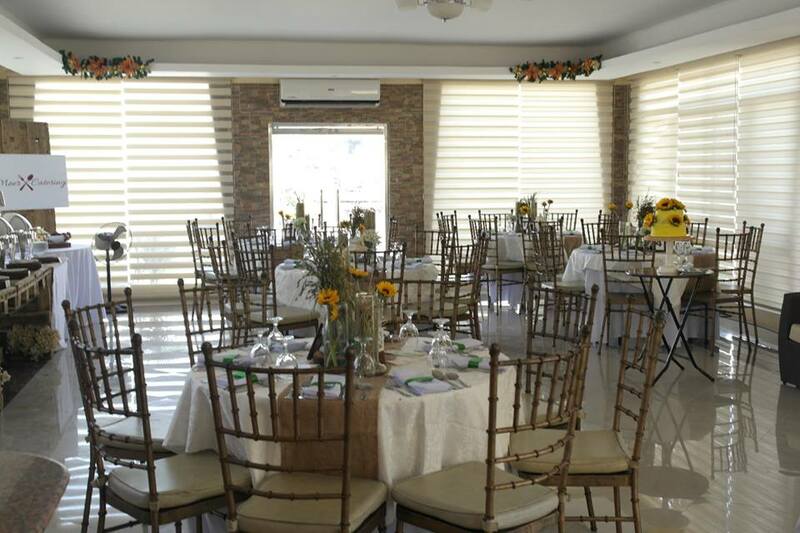 Kasal.com will serve you well as you perform this step, since it features a lot of trusted caterers in the country like Bizu Catering Studio, Chef Patrick’s Kitchen, Hizon’s Catering & Corporate Canteens, Meer Catering, and Florita’s Weddings and Events. Visit their Kasal.com profiles to learn more about them.